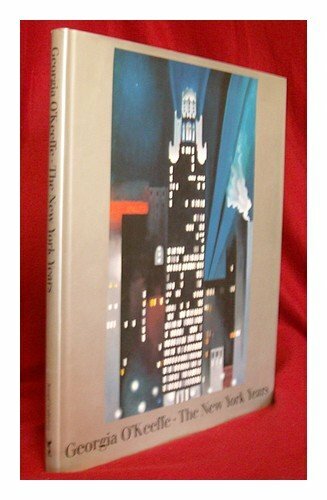 "The New York Years is the first comprehensive look at a pivotal period in the life and art of Georgia O'Keeffe. Spanning the years 1916 to 1932, when she met and married Alfred Stieglitz and began her brilliant career as a professional artist, the book presents many unpublished as well as celebrated works--sumptuous still lifes, enigmatic abstractions, luscious flowers, and monumental landscapes and cityscapes." --the publisher.